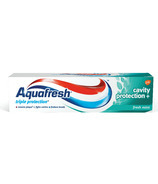 Aquafresh fights cavities by helping to reduce the production of acids by physically removing the bacteria which are the source of acids that can actually cause teeth to de-mineralize. 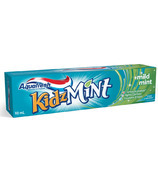 Additionally, Aquafresh adds fluoride to the tooth's crystal lattice, making it more resistant to acid attack. 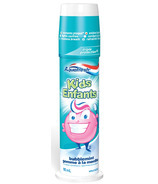 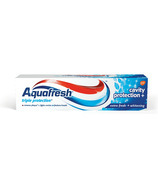 In other words, Aquafresh actually strengthens the teeth, protecting the enamel surface. 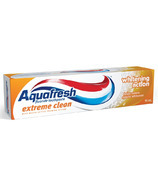 Aquafresh also offers a wide range of products to help protect and whiten teeth.